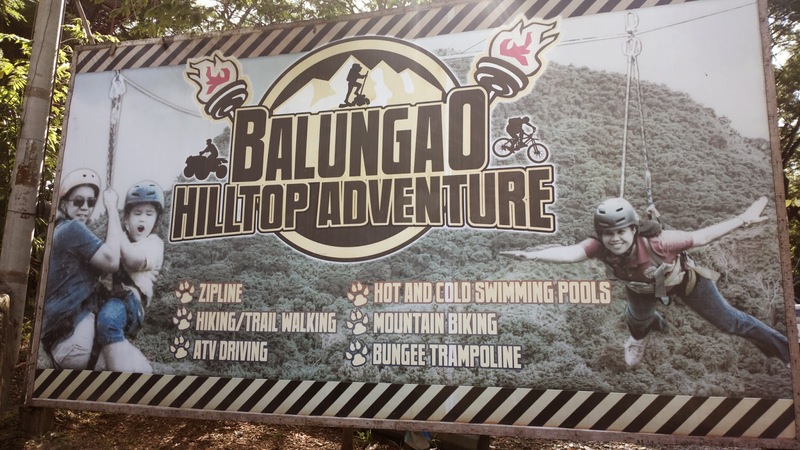 Who would have thought that a far flung town such as Balungao in Pangasinan can offer adventure and relaxation? 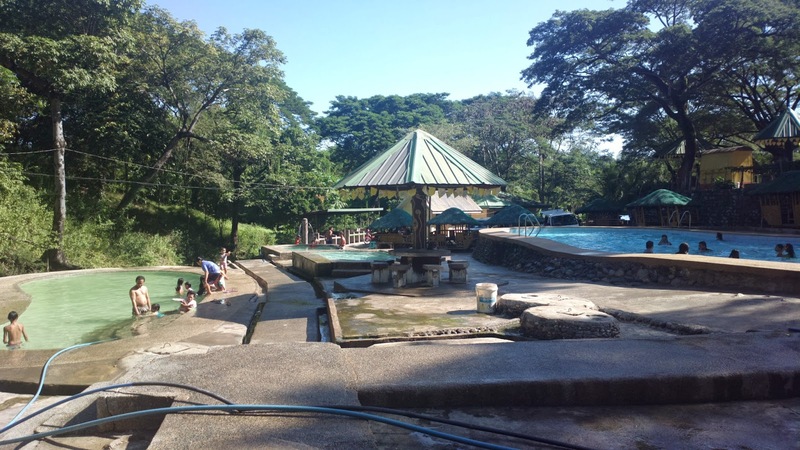 The Balungao Hilltop Adventure and Hot Springs can attest to that. 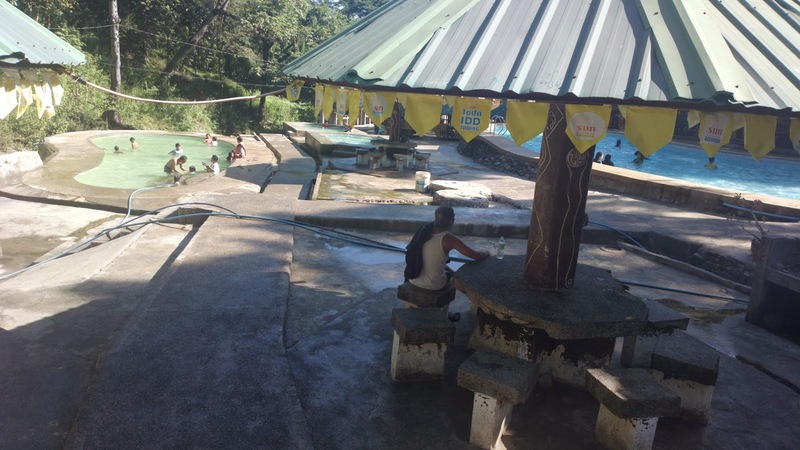 I’ve always wanted to try hot springs and we even drove down to Asin Hot Springs in Benguet from Baguio City a few years back for this purpose. Unfortunately, the price is only friendly for a group so it wasn’t worth it for just the two of us. So I was surely excited one unplanned Sunday morning after a McDo Carmen, Rosales breakfast to drive off towards Balungao. Fortunately, the government had improved off road trails into paved ones going to our destination so it was an easy breezy ride. We later found out that the watchtower was actually a part of the resort. It’s the drop off point for the zip line adventure. We even met excited teens climbing up to the place for a taste of one of the longest zip lines in this region. We also heard them screaming and saw them descend towards the opposite end of the zip line once we reach the resort. My first taste of a hot spring is hot, literally hot. It felt like boiling water and I was a pig ready to be roasted on fire later. Lechon! O_o. :D Kidding aside, yes, it did felt hotter than what I expected; you can probably make a hardboiled egg out of it. 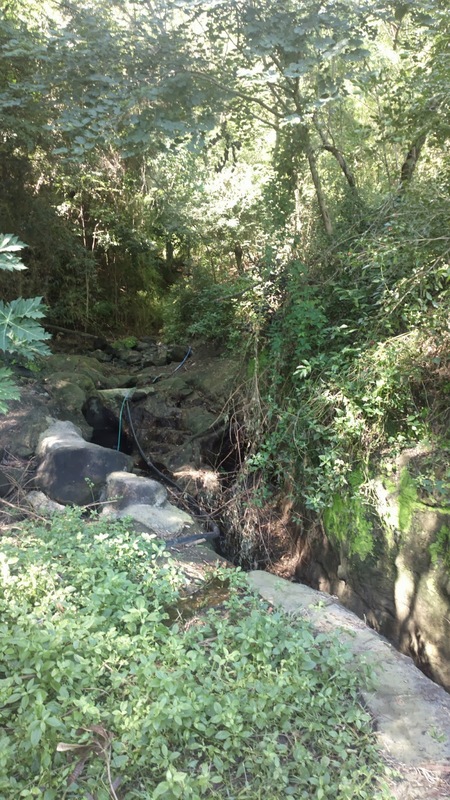 No wonder why, it’s because the hot springs were flowing straight from the dormant Mt. Balungao volcano. I was the only one who enjoyed the hot springs and my father and child loved ones preferred the cold spring water instead. 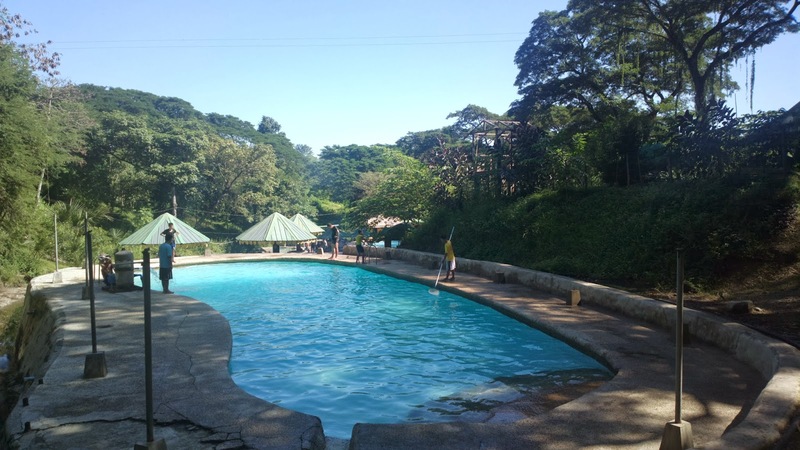 Other than the hot and cold spring resort, thrill seekers can also enjoy adventure through the zip line, off road bike, bungee trampoline, and ATV. For more information including amenities, facilities, accommodation, rates, contact details, and how to get there, visit www.balungao.org/latest/tourist-attractions. Open po ba kayo bukas? Holy week?